We did an exclusive mixtape for IT'S THE SHIP 2014; Asia's largest music festival at sea which is happening this 21st - 25th November 2014. 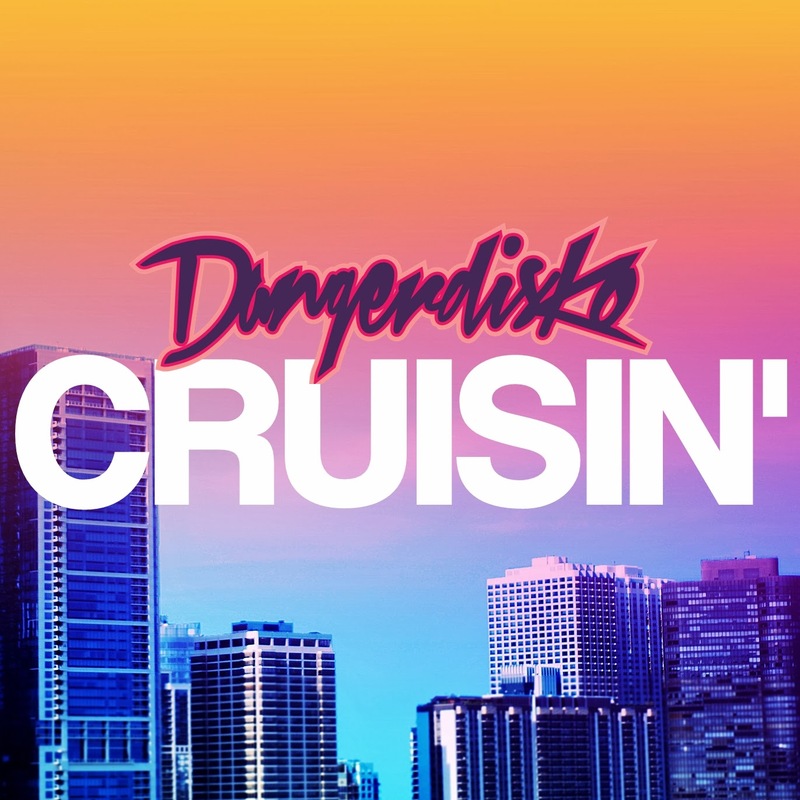 The festival is a five-day, four night, jam-packed experience aboard the award-winning “Voyager of the Seas”Royal Caribbean cruise liner featuring headliners such as Bassment Jaxx, CHVRCHES, Aeroplane, Alex Metric, Tropkillaz and loads more! 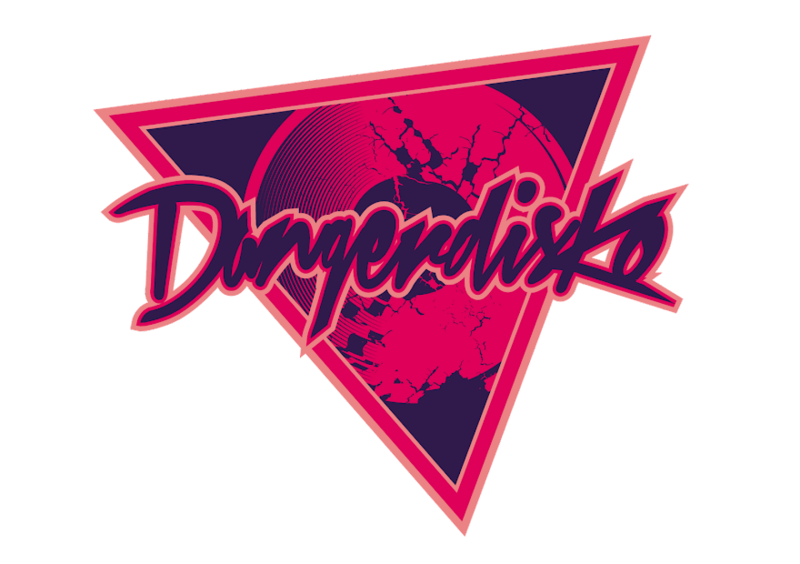 DANGERDISKO is proud to be part of this historic voyage and this mixtape is a little taste of what we will be bringing onboard the party! 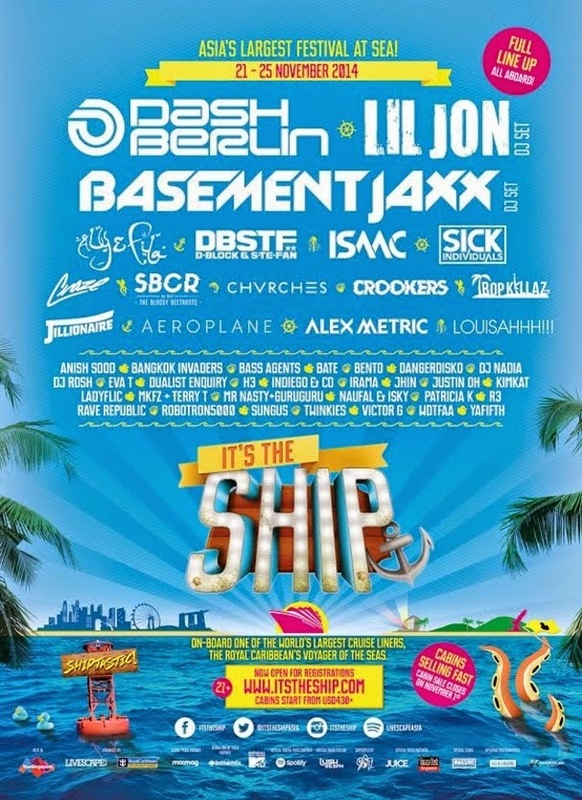 For more information on the festival, head on to www.itstheship.com! 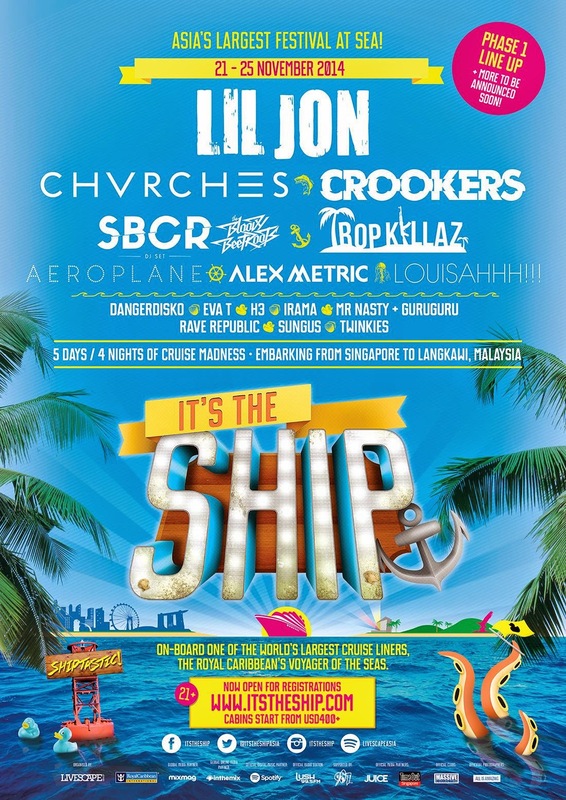 The final lineup for ITS THE SHIP 2014 has been announced! The first of it's kind for South East Asia cruise music festival will see headliners Basement Jaxx (our personal favourite) amongst many many other international acts! To book your cabins, log on to www.itstheship.com. Hurry, as the cabins now are selling off fast! 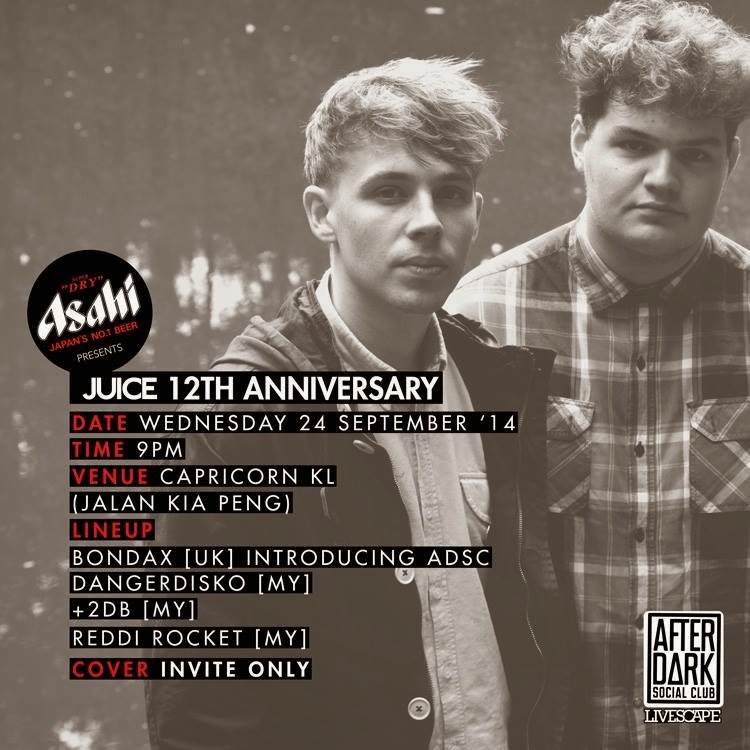 We will be playing for JUICE Magazine Malaysia's 12th Anniversary party with UK headliners Bondax alongside other local acts such as +2db and Reddi Rocket. Cover is by invite only, so head over to www.juiceonline.com to find out how to score some invites! It's official! 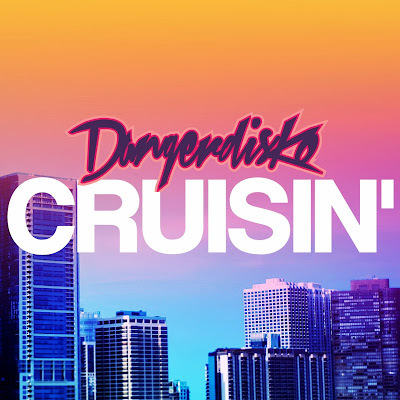 DANGERDISKO will be part of IT'S THE SHIP 2014, South East Asia's first 5 day music festival on The Royal Caribbean's Voyager of The Seas! We are announced on the first phase lineup, which includes headliners such as Crookers, Lil Jon, Alex Metric, Aeroplane and loads more! Check out the announcement video for more details! For information on how to purchase tickets, head over to www.itstheship.com! 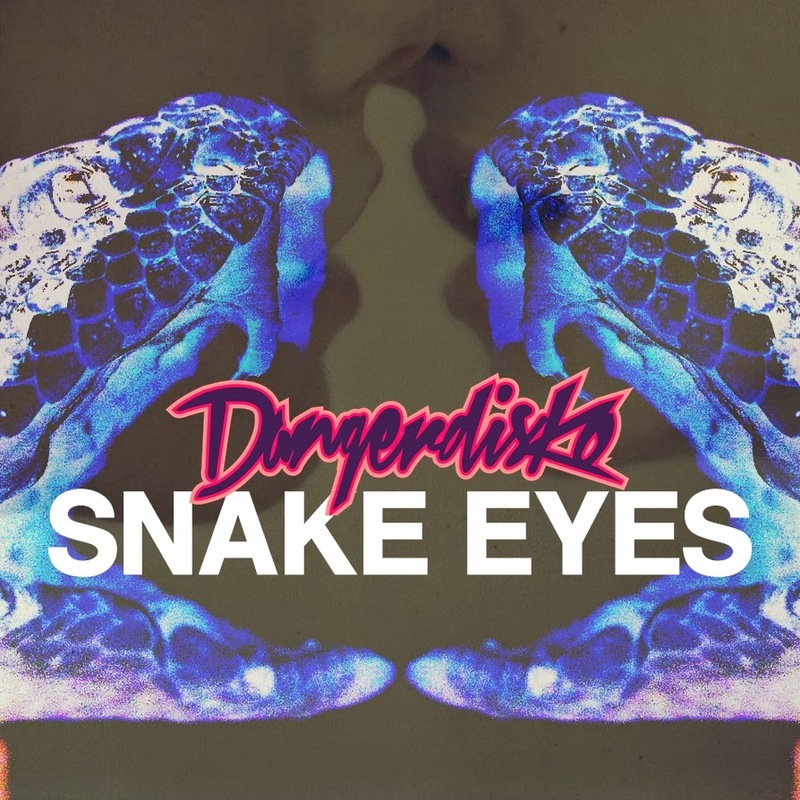 Listen to our brand new track 'Snake Eyes' on our Soundcloud. 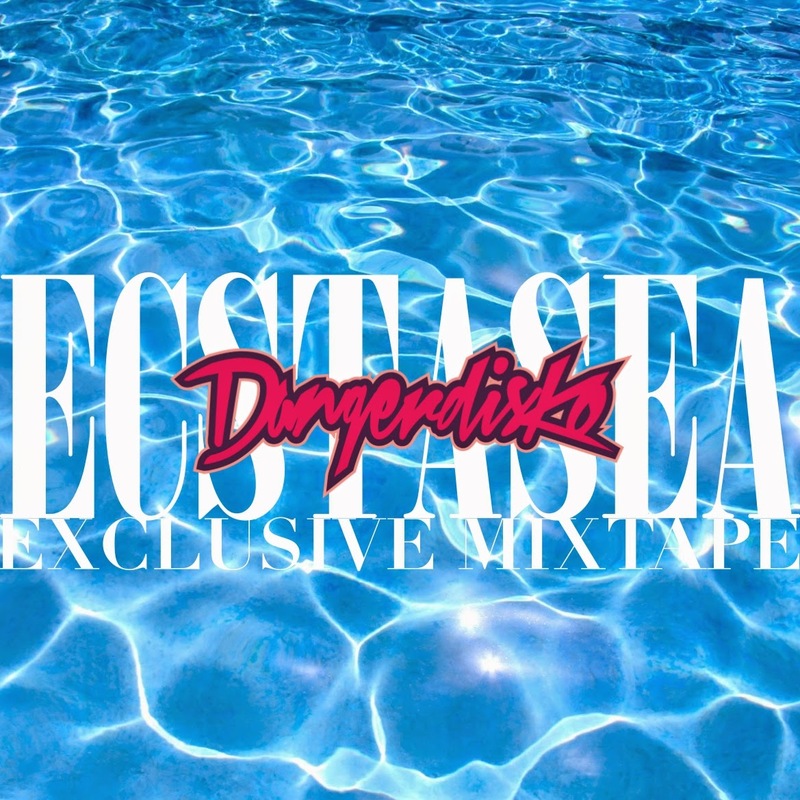 Just a sneak preview of what to expect from our upcoming debut album 'Hedonism'! Happy Valentine's Day everyone! As an FMFA 2014 exclusive giveaway, here's our latest tune 'Sabbatical' off of our upcoming album. 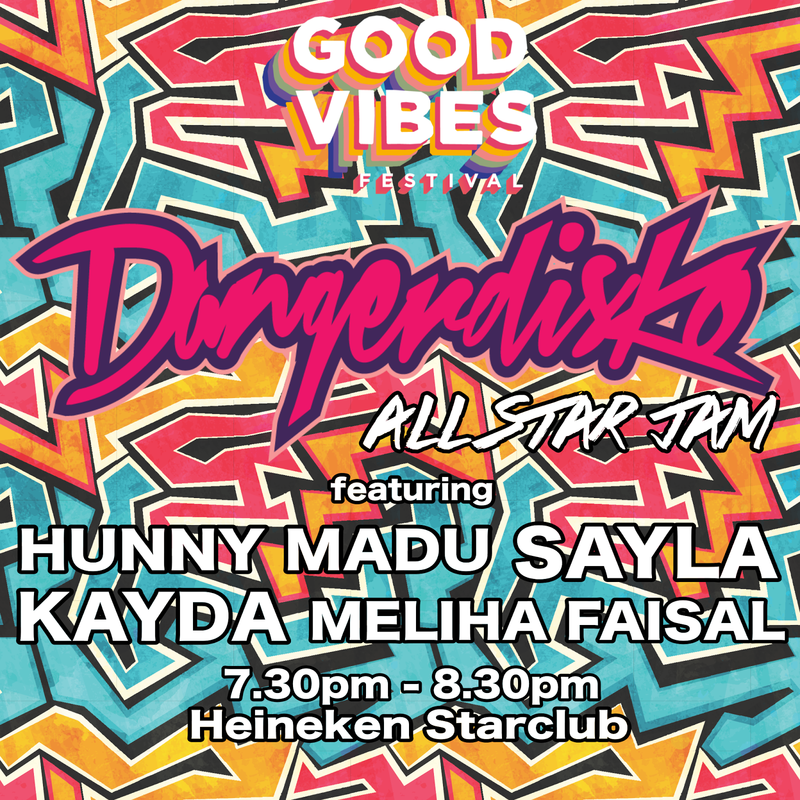 Featuring the sultry vocals of the talented songstress Meliha Faisal and the rap stylings of wisdom sayer Sayla. We've been working on this tune for quite some time, so hopefully you guys will love it! Enjoy!